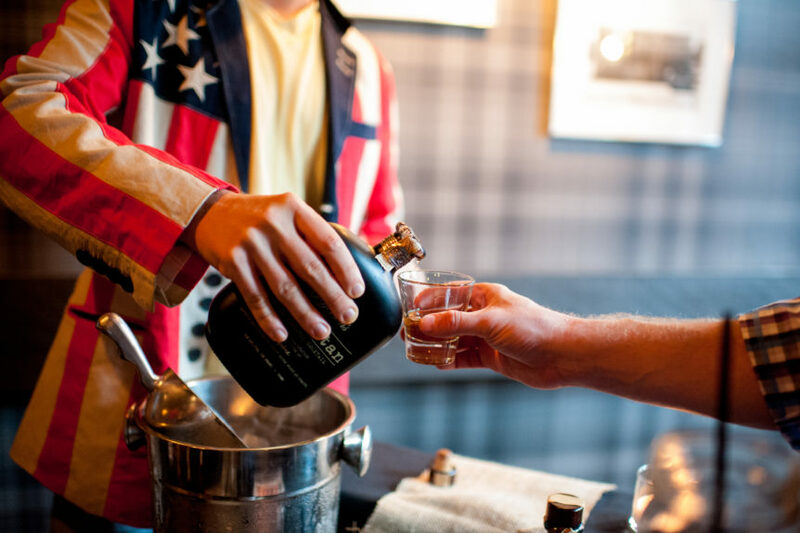 21 August 2018– The Twisted Tail, the popular Southern-inspired restaurant, bar and live music venue on Headhouse Square, is thrilled to host the 5th annual Whiskey Bonanza on Thursday, September 20th from 7 to 10 p.m., featuring more than 70 whiskeys, a fierce cocktail competition with top Philadelphia bartenders, a signature southern pig roast, live music and more whiskey-themed fun! 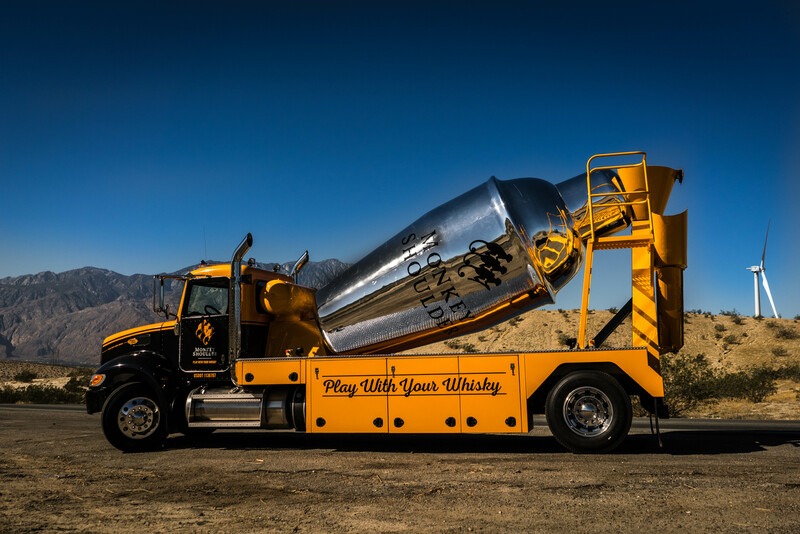 The Monkey Shoulder Monkey Mixer, an Instagrammable cocktail shaker inspired by a cement truck, will be outside The Twisted Tail mixing cocktails using Monkey Shoulder. Additionally, guests can opt for a VIP hour with early admission at 6 p.m. for access to rare whiskeys not offered during the main event, including Jefferson’s Sauternes, Lux Row Distillery’s Rebel Yell 10 Year and Amador’s Ten Barrels, along with a first-hand opportunity to enjoy The Twisted Tail’s traditional Suckling Pig Roast. Tickets are $60 for general admission and $75 for VIP. Tickets can be purchased at whiskeybonanza.com or in person at The Twisted Tail or via phone at 215-558-2471.